Today is National Coffee Day and we’re encouraging you to grab a cup from one of our many great local establishments to celebrate. In fact, take your caffeine kick up a notch and grab one from each of these 5 shops who are turning roasted beans into magic in a cup. Just in time for National Coffee Day, Anchor Coffee House is busting out a rare bean for Windsorites to enjoy. It is a high altitude Ethiopian Kochere with tasting notes of ripe stone fruits and black tea. It’s a coffee that takes nearly twice the amount of time to ripen due to lack of oxygen which in turn develops more complexities and rare characteristics. These coffees are rare and are definitely worth trying, especially on National Coffee Day! 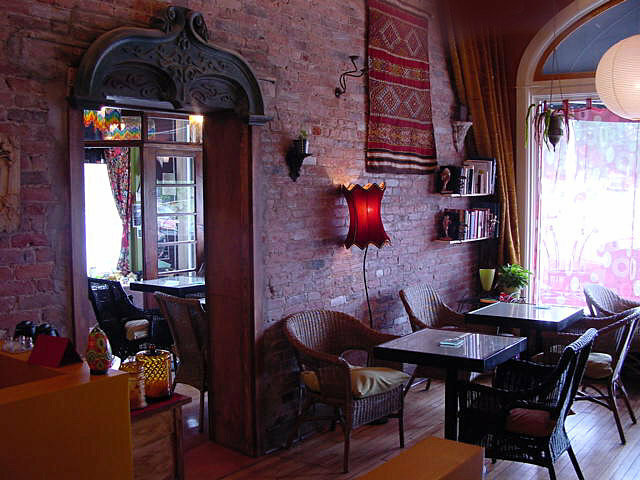 Another gem of a coffee stop in Windsor, Taloola Cafe offers a quirky vibe with some good lunch options, as well. Trust me when I say that after you order your coffee, you absolutely must get the chichi roti. Ok, yes they’re a brewery, but, Craft Heads Brewing Co. also pumping out some incredibly roasted coffees. In fact, one coffee item in particular that they make and serve has really been gaining a large following. Their Cold Brew, served in a single serving bottle like a beer, uses freshly ground beans that are grinded (medium coarse) and steeped in filtered water anywhere from 24-96 hours. Cold water brewing extracts the delicious flavor compounds from the coffee bean. Time is the main factor that replaces heat in the steeping process, leaving behind myriad bitter oils and biting fatty acids which may result from hot water extraction. The result leaves you with a smooth, balanced and less acidic tasting beverage. 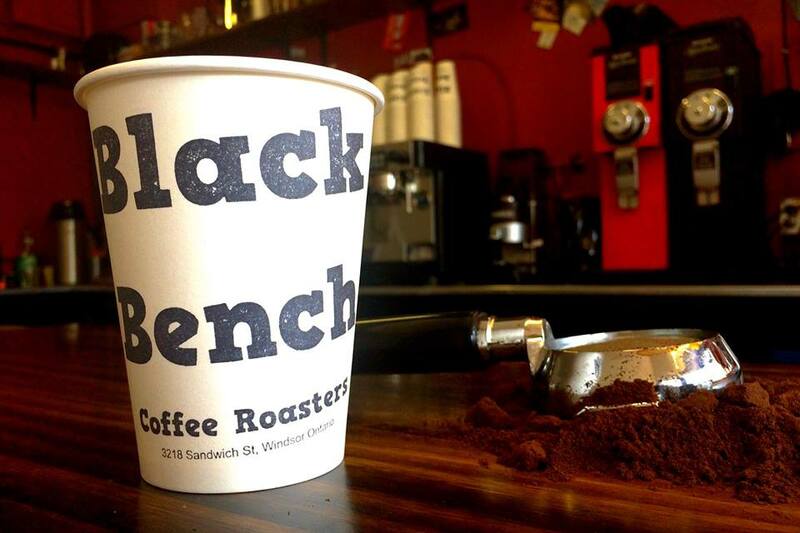 Black Bench Coffee Roasters, located in Olde Sandwich, has been roasting their own beans for a couple years now. Stop in and purchase a bag of beans or just a cup of fresh brewed coffee for the road. We recommend the Colombian that owner, Andre, just roasted. There might not be much of it left, so hurry. For those who haven’t been to Green Bean Coffee Company before, you’ll find it odd that it’s located in the basement of a church next to the University of Windsor. Don’t let that trick your mind. They’re very popular with students and do a great job pumping out quality coffee.